…also titled ‘ABOUT FREAKING TIME!! !’ We apologize for the tardiness in the release of this show, and hope you’ll scamper over to iTunes to pick it up or just CLICK RIGHT HERE! 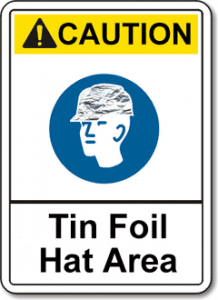 Remember when we donned the tin foil hat not long ago and pondered just what might be the next 101? I’ve been thinking about the conflict that exists between crafters and, for lack of a better term, looters in Wizard101. I’ve got a radical concept to toss out there and I’d love to hear what you have to say about it. THIS CONTEST HAS ENDED! THANKS TO ALL WHO ENTERED! We’ve got it! Finally! With a little free time I have the show that I really should have had out to you all many days ago. I hope you’ll accept my apology and either download the show from iTunes or just CLICK RIGHT HERE!